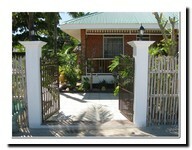 SALES/ Real Estate offers from Malapascua Island and Daanbantayan. 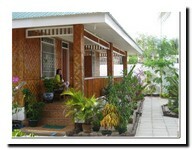 Its 5200 sq m..Its also nice overlooking.If you need informatio,maybe brother can show it. Beautiful forest lot behind Villa Kaanit, going slightlie up the hill. 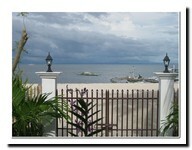 From Top of the hill you have a look to Visayan Sea direction LEYTE. 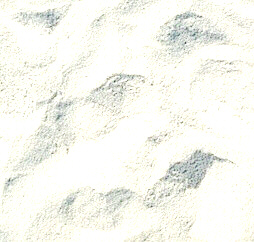 1.3 Hectar and additional 0.6 Hectar (600 sqm) meters with fantastic landscape. No buildings. 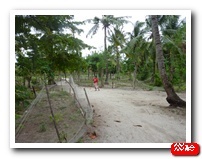 Price: negotiable(1000 PhP/sqm) Propertie can be divided in to parts. 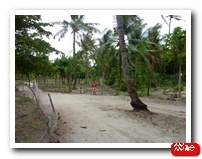 By law, foreigners don't have the right to acquire land in the Philippines, but they can rent or lease. 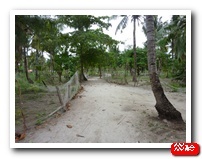 Lot for inner island Restaurant or Discothek or other purposes. 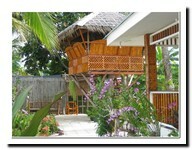 House with beachfront, biggest kitchen at Malapascua, gym, Access to Internet, WIFI,Satelite dish and the only one with a treehouse. The lot is 1 700 square meters. 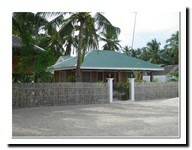 The house was built 2008, Kitchen and gym 2009.